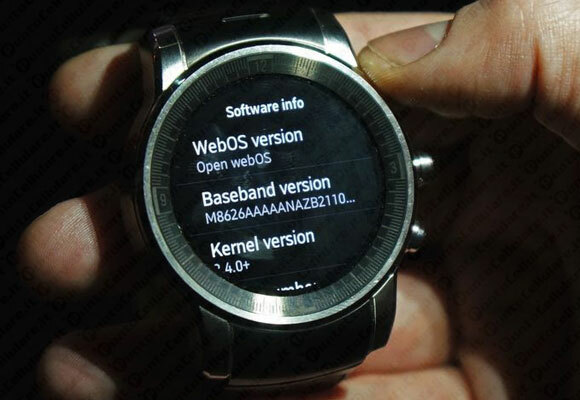 A few hours ago, WSJ gave information that LG would be working on a future smartwatch that would be powered by the webOS operating system, which has alreadyintegrated its line of televisions since last year. 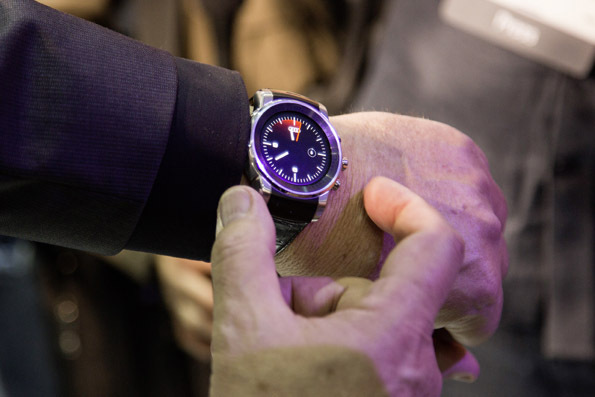 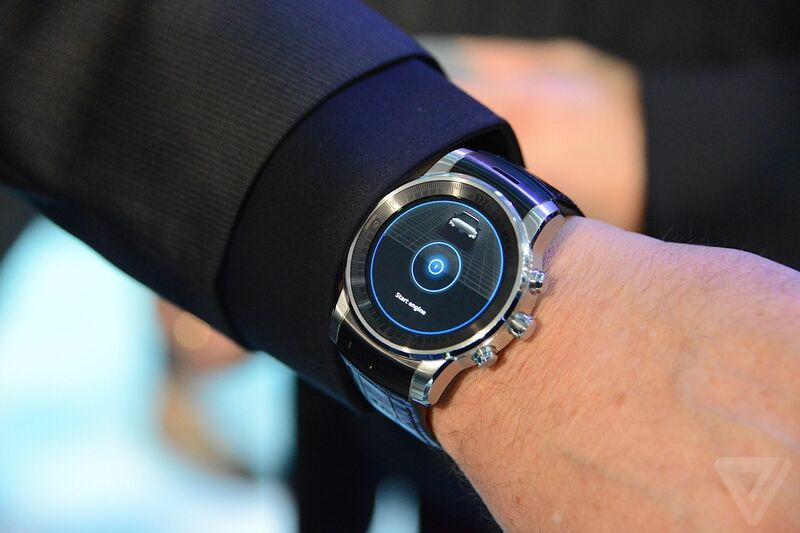 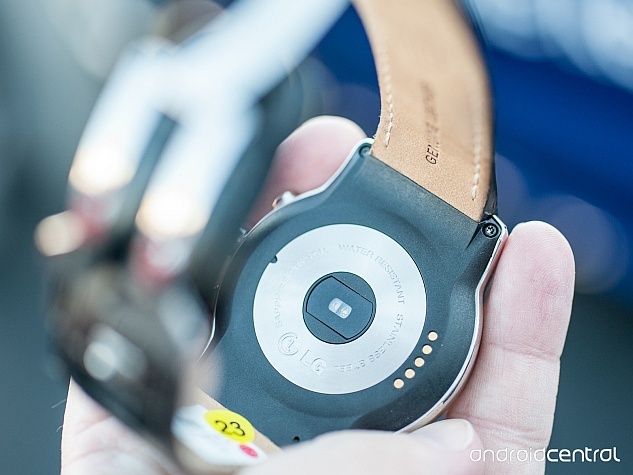 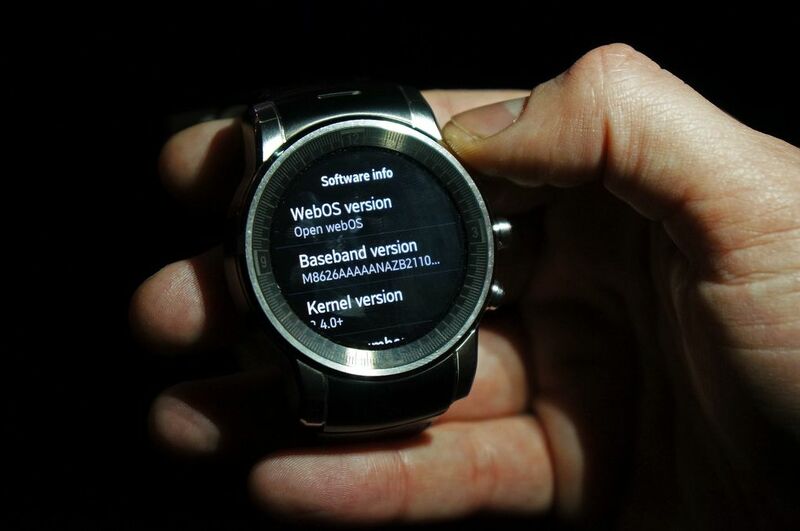 Well a few moments ago, the guys from Central Android discovered that the new smartwatch prototype that Audi is presuming in this CES 2015, which by the way is manufactured by LG, integrates webOS as an operating system in addition to features that will make itindependent of our smartphone. 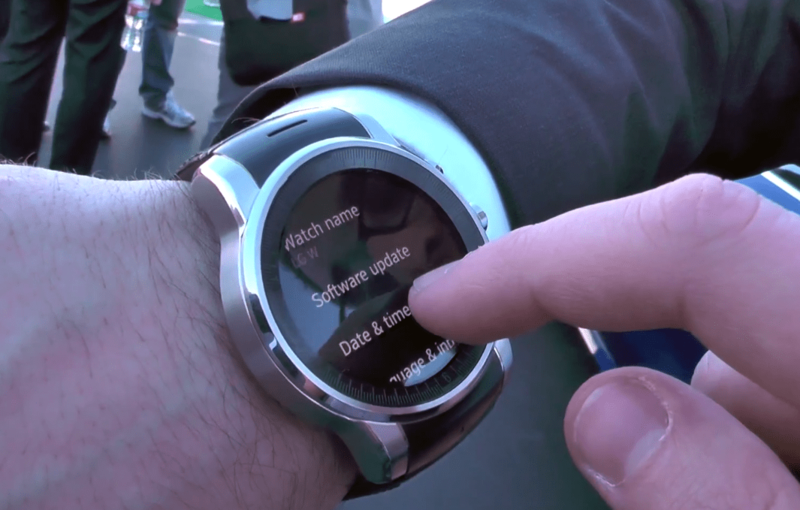 As we will see in the following video the look is very similar to what we found in Android Wear through gestures to access the applications, so no one noticed that this clock integrated another operating system other than Google. 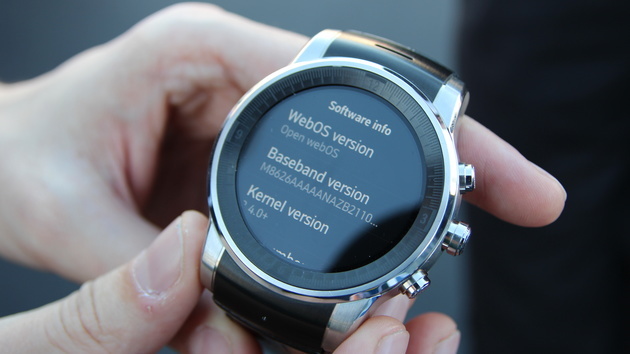 Even Audi never mentioned anything about webOS, and is that no one questioned it precisely because of the tremendous resemblance, it was only said that it could include a sort of personalization layer, but nothing more. 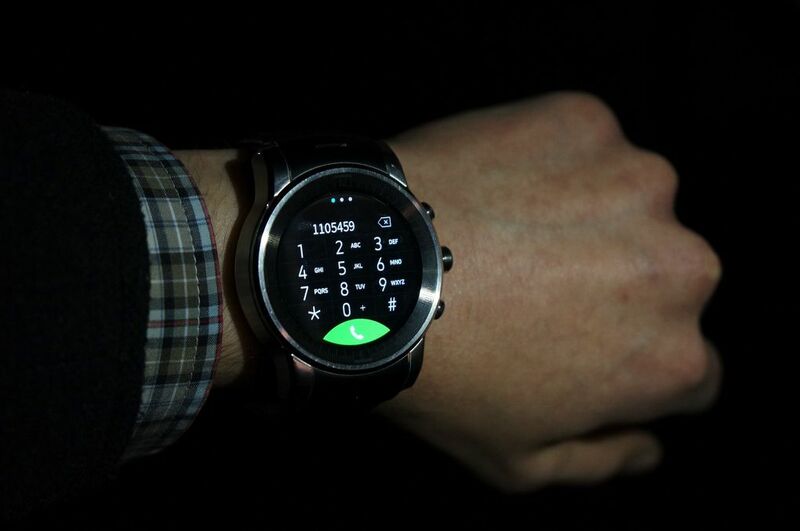 For the design side, this looks like a more serious version than the LG G Watch R , with finishes, buttons and aluminum crown that make it look like an elegant and very attractive device. 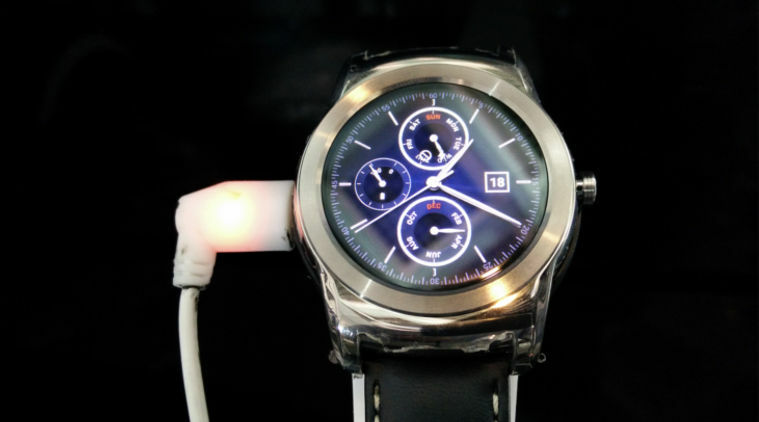 But another element that draws attention, is that the menus find options for setting up mobile networks, which tells us about that independence to our smartwatch as it already happens with the Samsung Gear S, which integrates Tizen as an operating system. 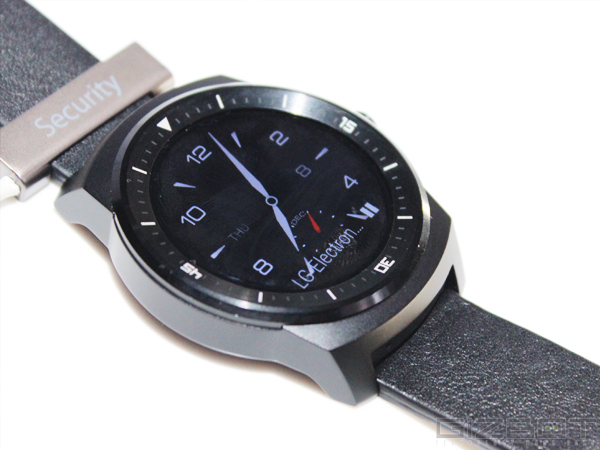 This move may be due to a possible plan B of the company, which seeks to boost its platform as Samsung is doing, which could also create a kind of ecosystem and even remote control of televisions with webOS. 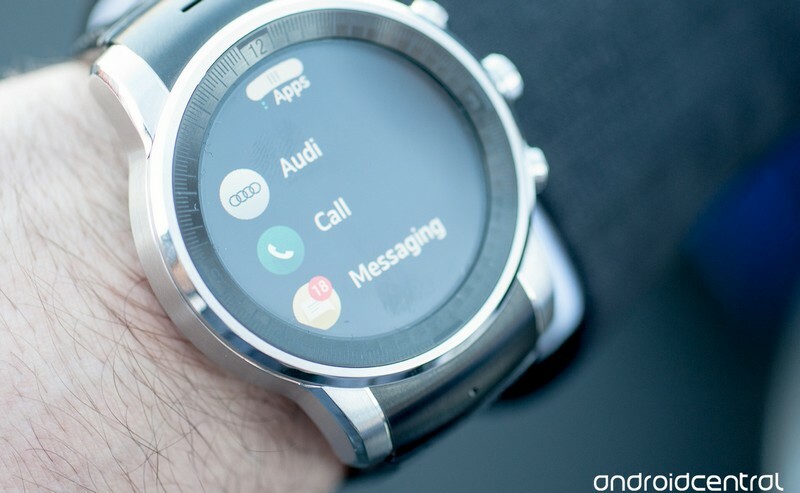 Of course this is just speculation and we must wait for the official announcement by LG or Audi, same that should not be far away now that it has been discovered.